Why do I still feel so out of shape? My initial plan for Pokémon Go was to walk around my neighborhood and catch the various Pokémon as well as try and exercise with it. It worked for a while and I was catching all the Weedles, Rattata, and Pidgeys in the area I could. That’s why the news from Niantic (from Dec. 7) about trainers walking a collective 8.7 billion Kilometers isn’t surprising. It was announced in September that trainers had walked 4.6 billion Kilometers and that data has nearly doubled in a short time. It’s good to see that trainers are still playing the game that everyone was checking it out in the summer! That's a whole lot of steps, no matter how you slice it. In addition to this info, trainers have caught more than 88 billion Pokémon and I bet most of them are my favorite, Squirtle. 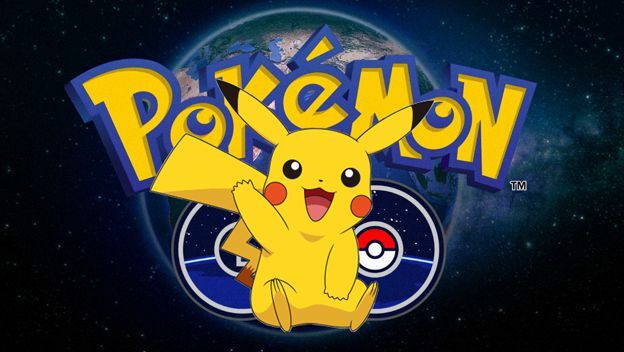 Per Niantic, that breaks down to about 533 million Pokémon caught a day. I wonder how many of those are Magikarps? Pokemon Go is still going strong, with a whole new set of Pokemon to catch, a special Pokemon Go frappuccino at Starbucks, and possibly an Apple Watch version coming in the future. It may not be as popular as it was earlier in the year, but it's still making strides.